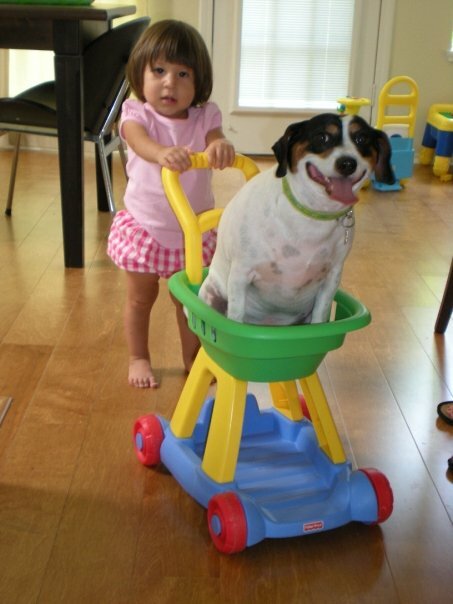 Remarkable Marketable Me: ASPCA Kids Making a Difference for Animals~ Summer Fun Ideas! ASPCA Kids Making a Difference for Animals~ Summer Fun Ideas! Click on the link above to see the ASPCA Kids main page! I thought with Summer just around the corner it would be a good idea to find something fun for the kids. Remember that all of our stories are interactive. Just click on the appropriate place to start the fun! 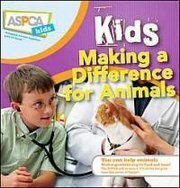 ASPCA Kids teaches children the importance of treating animals with kindness and respect. Plus, kids can find the latest tips on fighting animal cruelty and get the scoop on exciting careers in the animal field. Don't worry—we made sure to include plenty of interactive games, cartoons and contests, too! The ASPCA believes that there are many ways kids can get involved in helping ALL animals—from endangered species to four-legged family members. That’s why we created ASPCA Kids—the website for kids who love animals!. School's out, the long days of summer are upon us, and your kids are restless. Short of shipping them off to summer camp, how can you keep them happy and busy, and without letting them catch on, make sure they're learning along the way? Fuzzy Wuzzy, Wet and Wild Things! pets and how to care for them. Pet related crafts, games, wing clipping,nail trims, vaccinations, identifying and treating diseases, setting up an aquarium, and much MORE! Learn from the experts in all the departments. Bring in your own pets and learn more about them! Receive an ANIMART T-Shirt. Pass the pet care handler test and become a Certified Pet Care Handler! 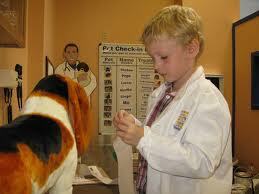 Contact Stephanie at ANIMART for further information about Kids & Pets Summer Camp at 608-242-2140 x4222. Why I love Bella: “She’s loyal, cuddly and cute, and everyone who meets us says we have a special friendship." Send in your pet’s photo! Hey kids, have an important question to ask? Well, you don't have to wait any longer—email Azula today! Great question, grade twos! (That’s how Canadians say “second graders.”) Like you and me, frogs have lungs for breathing, but they also breathe through their skin! To do that, they need to stay a little bit wet, even when they’re on land. Many frogs solve that problem by producing slimy stuff and oozing it all over their skin. But that’s not all the slime does—it helps frogs absorb water better and protects them from predators. Slime makes frogs slippery, and sometimes it has poison in it. Some frog slime is even being studied by scientists for its potential to cure human diseases! Who knew that something so icky could actually be so cool? Dangers lurk everywhere for outdoor cats?learn how to keep your furry feline safe. Learn what happens when you take your dog out for a walk and don’t pick up after him! OK, not really?but you will learn what rabbits do when they get a whiff of something smelly. Do you know what to do if your dog or cat accidentally gets lost or wanders away from home? Don’t panic, we’ve got a plan. There are so many ways to get involved in helping ALL animals?the wildlife in your backyard, endangered species all over the world and the four-legged members of your own family! Use the cyberworld to make the real world a better place for animals. Play as a dog trainer and teach your pooch some slick new moves. When you get the signals right, he performs the coolest trickz! The puppies, pandas and kitties are soooo sleepy?it’s up to you to tuck them in and put them to bed by matching up all the pairs. It gets harder as you progress through each level! Play as a dolphin and see how good you are at jumping out of the water, doing back flips in mid-air and earning bonus points. If you come to the ASPCA to adopt a cat, you just might meet Katie Watts. It's her job to help you find the perfect kitty for your family. When animals are in danger somewhere in the United States, Tim Rickey, ASPCA Senior Director of Field Investigations and Response, arrives on the scene to bring them to safety—and helps make sure that anyone who hurts animals faces consequences. Dr. Louise Murray helps pets stay healthy by performing check-ups and medical tests, and teaches future veterinarians and kids who want to work with animals. Pass these kitty grooming and training tips on to your pet’s personal assistant. Um, that would be you, of course. Got mice? Treat ‘em nice. Here’s how to decorate the ultimate mouse crib. Looking for tips on raising a happy, healthy pup? You’ve come to the right place!